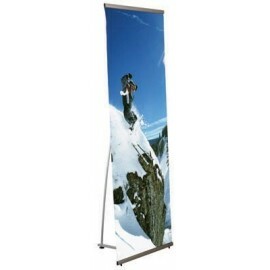 L’offerta di portabanner by Displayshop is one of the most extensive available on the market. 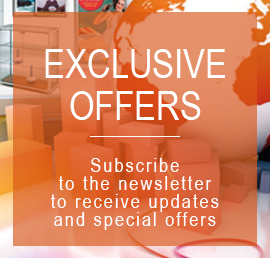 In this particular section of our website you can find many types of portabanner, suitable for all needs and budgets: from 10 euro of rewindable banner displays Basic, suitable for promotions from 700 euro to more complex templates table, like Triple banner consisting of several modules with spotlights available on request. In between, many other models, some of which are suitable for indoor use, others for outdoor use, and thus usable on several occasions, from fairs presentations. Description: 5 exhibitors roll-up blinds, complete with carry bag. 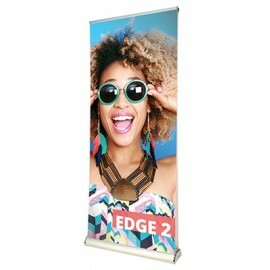 Are provided with high resolution printing PVC banner anti-frill. Printing from Vs file, one subject. For other quantities, ask for a quote at 049.8710777. number EXTERNAL DIMENSIONS: 85x200 cm For more information, call 049.8710777 o compila il modulo sottostante. Description: 10 exhibitors roll-up blinds, complete with carry bag. 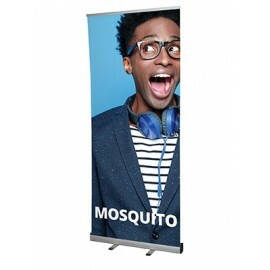 Provided with high resolution printing PVC banner anti-frill. Printing from Vs file, one subject. Ask for a quote for other quantities by calling 049.8710777. EXTERNAL DIMENSIONS: 85x200 cm For more information, call 049.8710777 o compila il modulo sottostante. 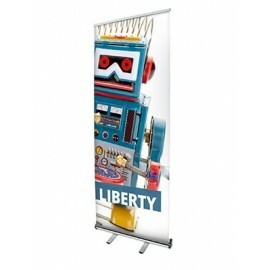 Description: Is a retractable banner stand, suitable for promotions. 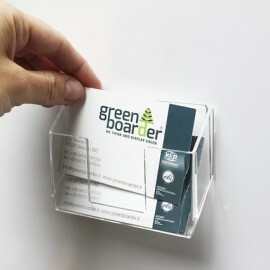 Made of anodized aluminium, with upper profile sticker. Lightweight and easy to use. 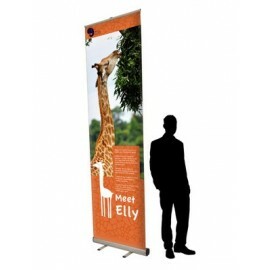 Banners supplied separately on request. 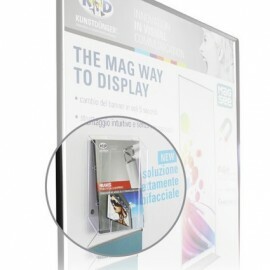 SIZES AVAILABLE: A4-A3 IDEAL FOR: Shops, exhibitions, receptions, etc. For more information, call 049.8710777 o compila il modulo sottostante. 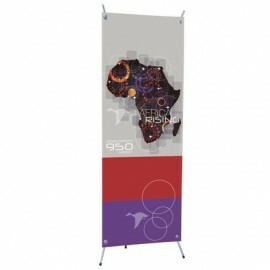 Description: Is a banner display with X, suitable for promotions. Lightweight and easy to use. 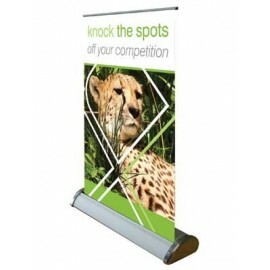 Banners supplied separately on request. 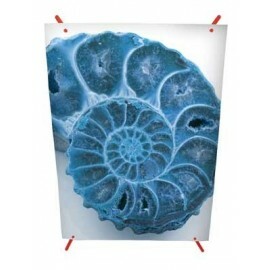 SIZES AVAILABLE: A3 IDEAL FOR: Shops, exhibitions, receptions, etc.